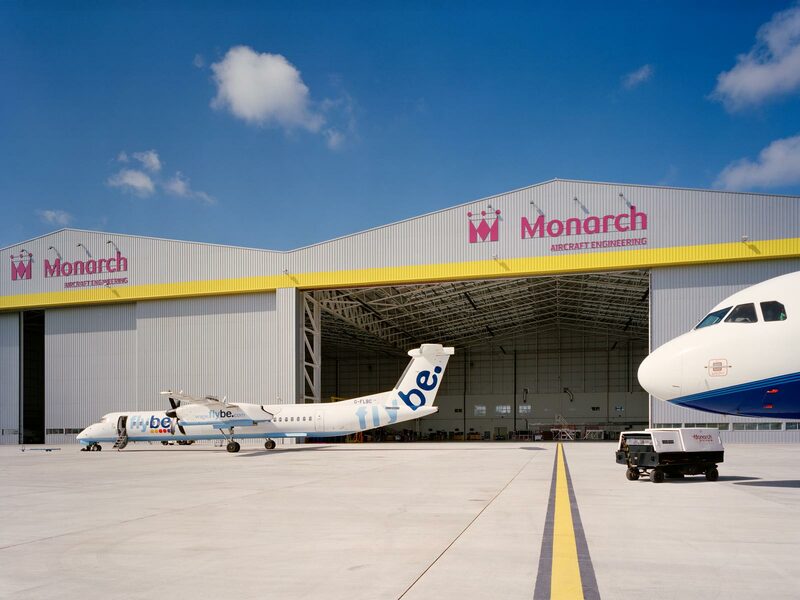 The project involves the construction of a new maintenance facility for Monarch AEL. 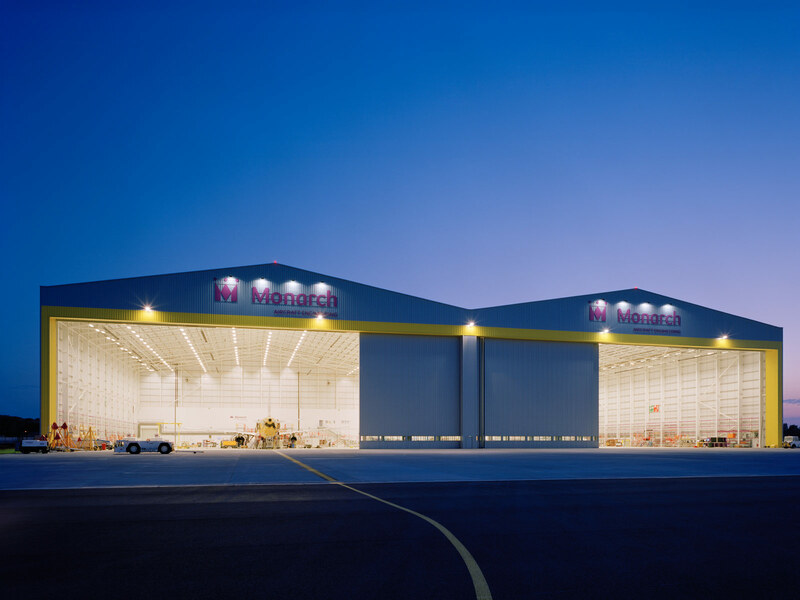 The building primarily includes a double hangar capable of containing two Code E Aircraft (Boeing 777-300ER or 747-400) or a number of smaller aircraft. 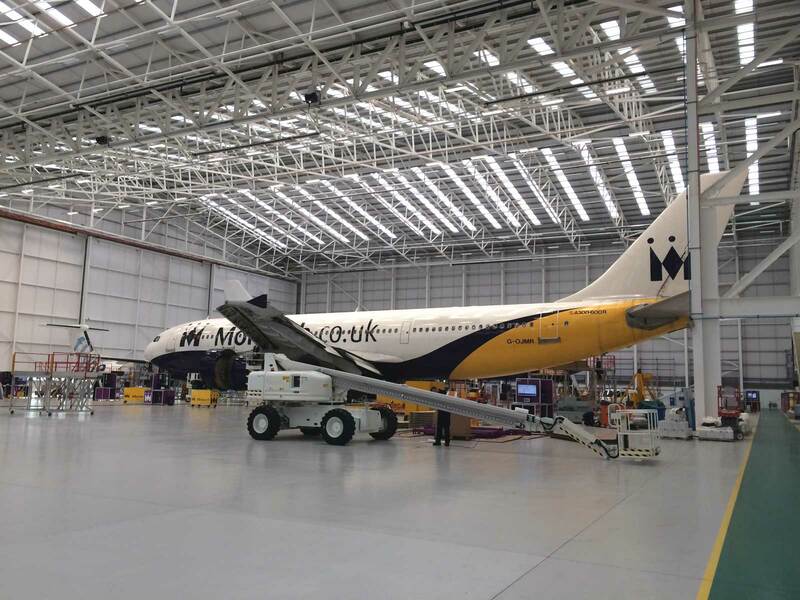 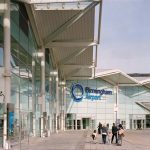 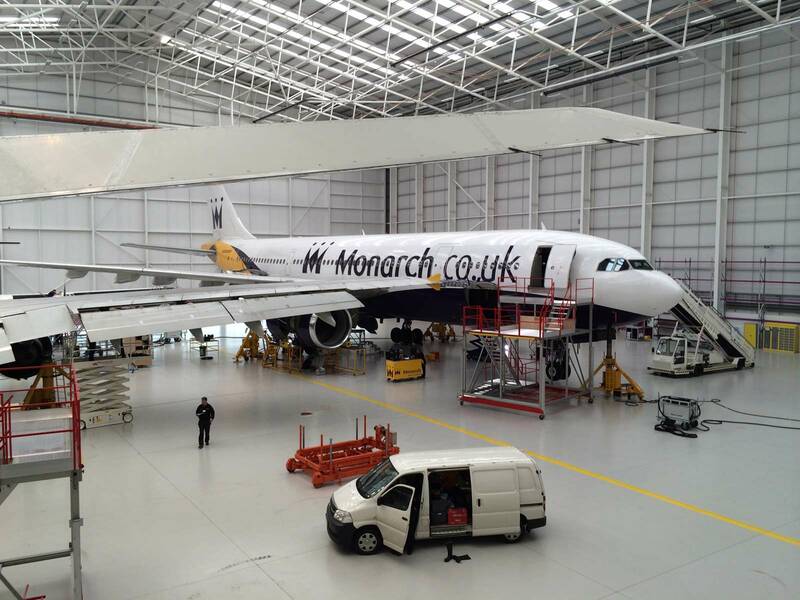 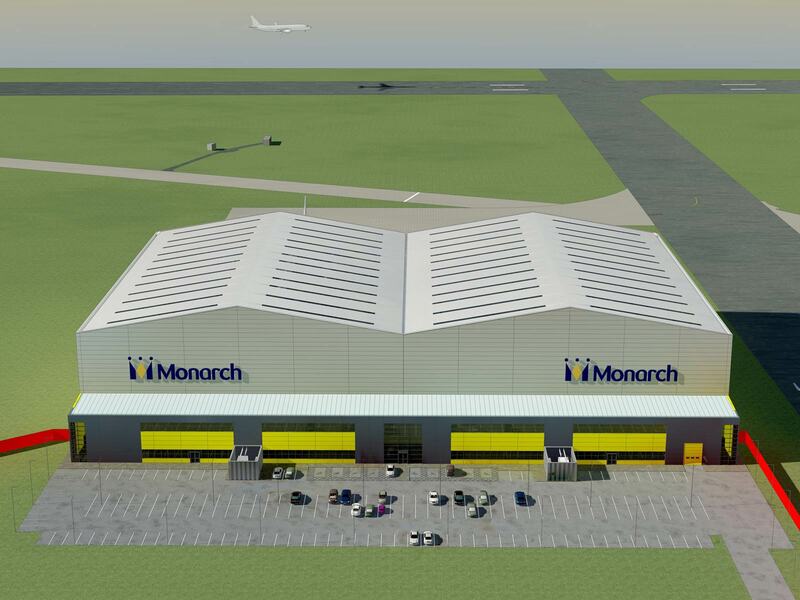 Following the success of the General Aviation Hangar Facility project for Eurojet at Birmingham Airport, D5 Architects were invited to work again with main contractor John Sisk & Son Ltd on a new Maintenance & Repair Operation (MRO) hangar facility for Monarch Aircraft Engineering Limited. 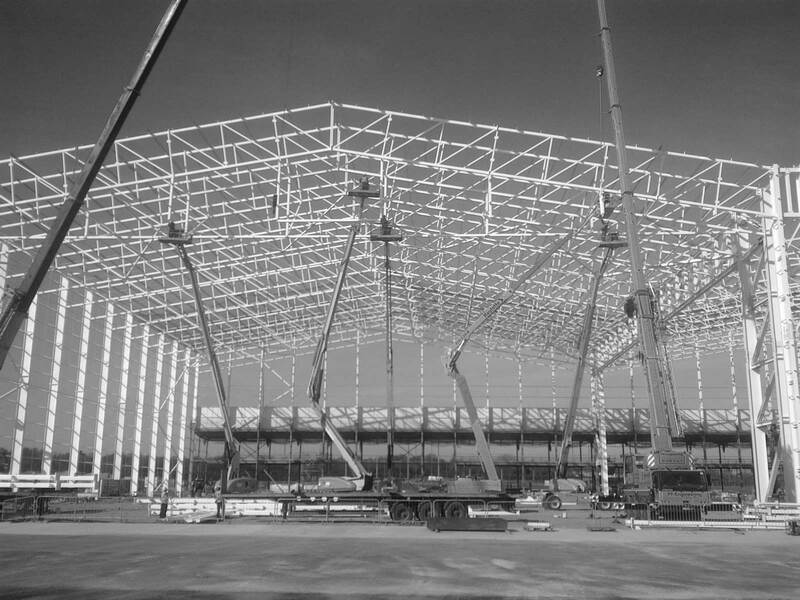 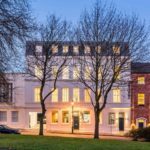 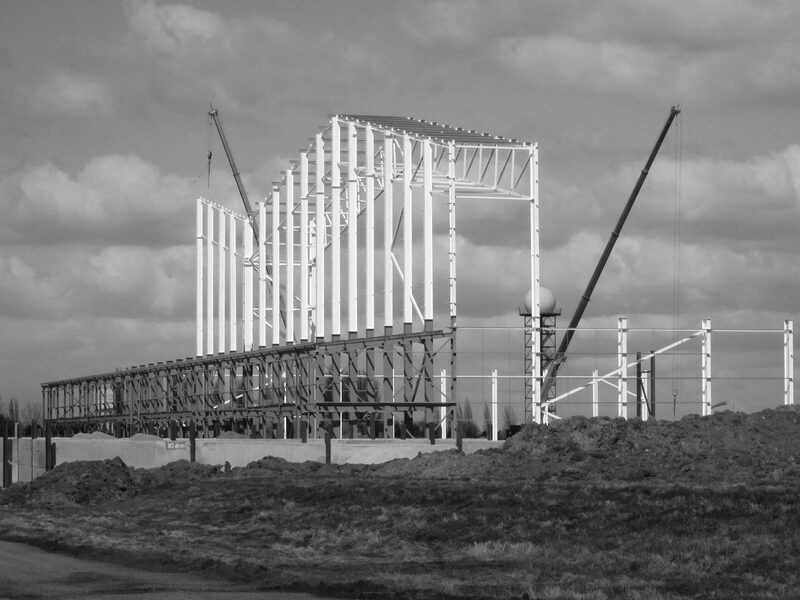 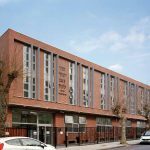 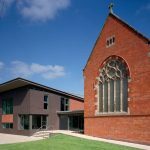 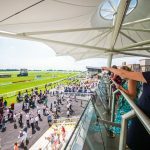 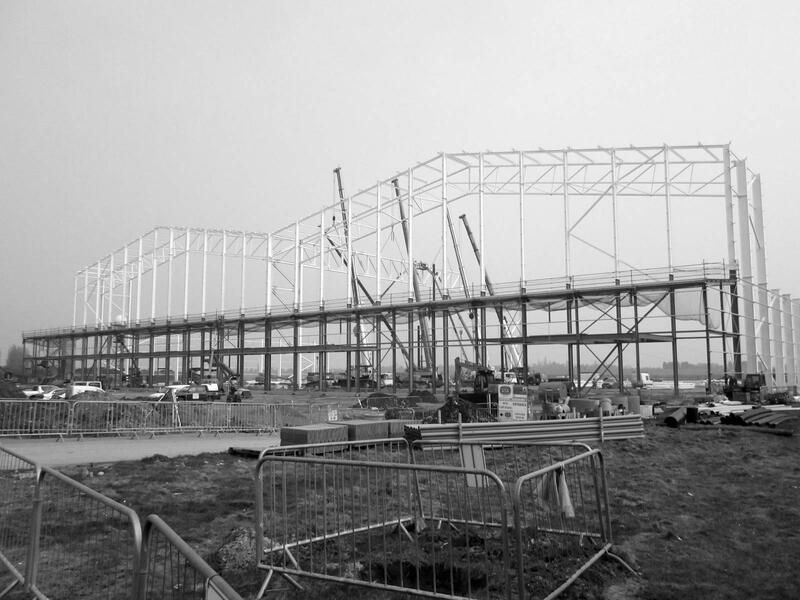 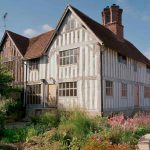 D5 initially assisted with Sisk’s successful tender and continued to the develop detailed design of the Employers Requirements through pre-construction works stages to completion on site. 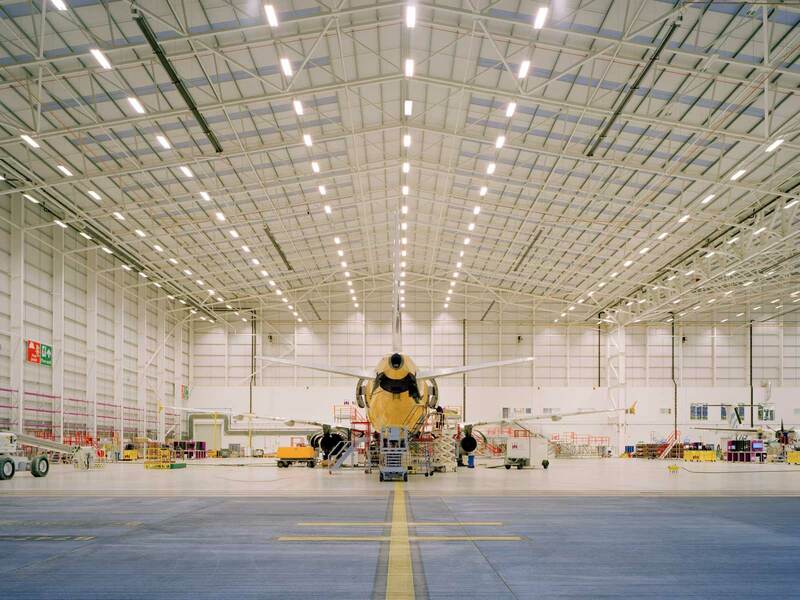 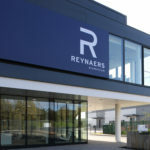 Supporting the hangar space is a two story office block housing ground floor workshops with storage and 1st floor meeting rooms and offices.